ADS-B – Get started today! 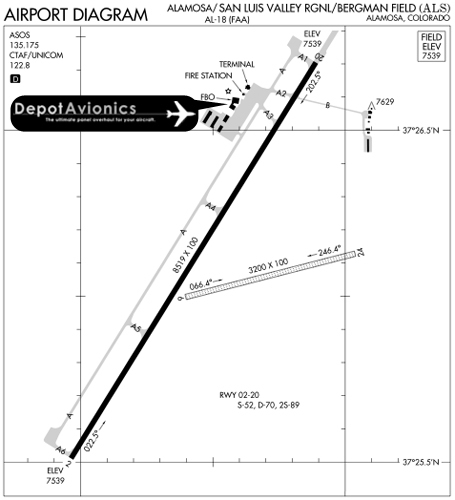 | Depot Avionics, Inc.
Depot Avionics, Inc. The ultimate panel overhaul for your general aviation aircraft. ADS-B – Get started today! There is a mandate that all aircraft have ADS-B OUT installed by the year 2020. There are currently over 200,000 aircraft that will need it to fly into all the airspace that you currently need a transponder for. So strictly doing the math, there are only about 700 avionics shops in the USA that can complete the ADS-B installation. Most avionics shops are able to complete 50 or so ADSB installations a year. As we get closer and closer to the 2020 deadline it will become harder to find and installation slot and the necessary equipment to have your aircraft upgraded. Bottom line… get your ADS-B upgrade scheduled today to assure you’ll be able to fly into the airspace you want for years to come. Checkout www.garmin.com/ads-b for more information or schedule lunch with Mark to make a plan and review your options. Anytime you have an upcoming avionics project, stop on by the Alamosa Regional Airport and visit. We'll take you to lunch, discuss your project and provide you a quote you'll be sure to like. We always focus on our customer's mission requirements while maintaining their budget. It's worth the time to make the trip, you'll be able to explore many different options for your panel and we'll also be sure to treat you to some great southwestern food while you're here!